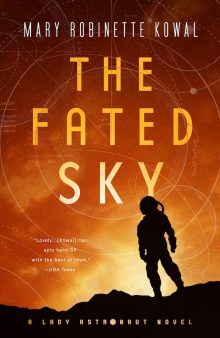 Mary Robinette is reading at the Science Fiction and Fantasy Writers of America’s PNW Readers Series in Portland, Oregon on Nov 15 from 7:00-8:30pm. You can register here, and find more information here. 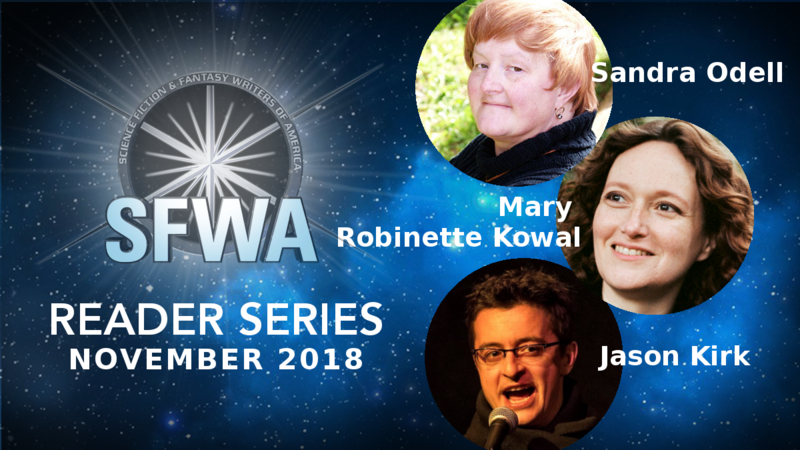 Sandra Odell, Mary Robinette Kowal, and Jason Kirk will read from their works, interpreting and explaining their concepts and vision. In addition, space is provided for networking and conversation. Booksellers will be on hand with fresh copies of the authors’ books for you to buy and get autographed.